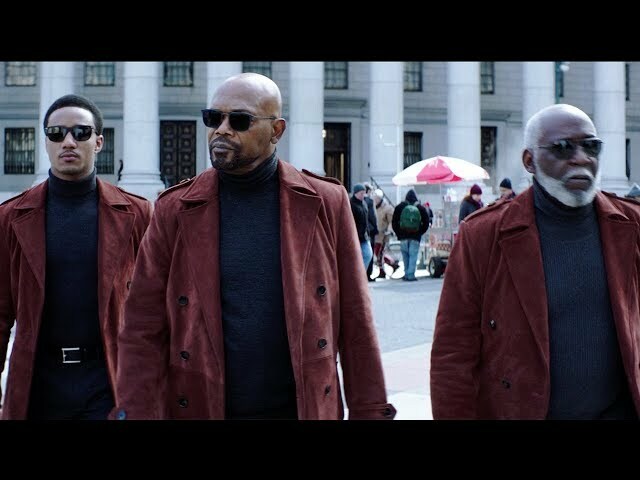 Shaft (film, 2019). An American action comedy film with "R" rating by Warner Bros. Pictures (United States)/Netflix (International). Directed by Tim Story. Official Trailer. Shaft is an American action comedy film directed by Tim Story. 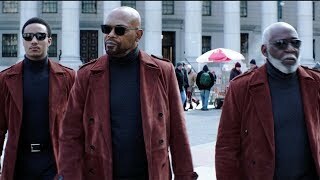 SHAFT - Official Trailer . John "JJ" Shaft Jr. (Jessie Usher) is an FBI agent and a cybersecurity expert with a degree from MIT. After his best friend dies under suspicious circumstances, he turns to his estranged father - the legendary John Shaft II (Samuel L. Jackson) - to uncover the truth. Father and son must navigate the Harlem underworld to solve the crime. Along the way they team up with the first generation John Shaft (Richard Roundtree). The film Shaft was scheduled to be released by Warner Bros. Pictures (United States) and Netflix (International) on June 14, 2019 (United States).